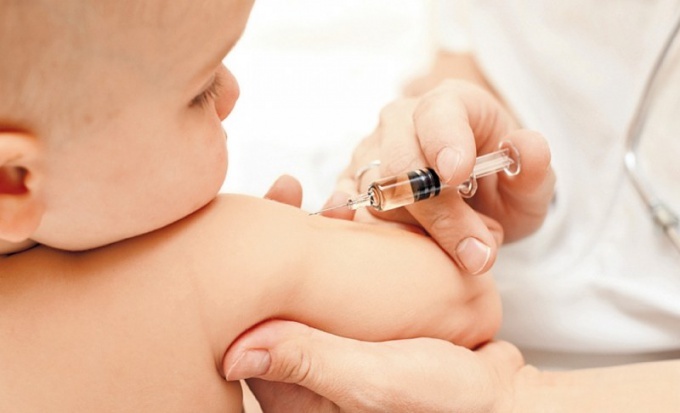 To do or not to do the baby vaccinated in the hospital - only parents decide. Nobody, even medical staff has no right to influence the mother, if she decided to refuse to vaccinate. Therefore, in order to protect your child from unnecessary pricks, every parent should know how to do it. If the expectant mother is opposed to any vaccinations in the hospital, she has every right to refuse them according to the law No. 157-FZ, dated 17.09.1998 "On immunoprophylaxis of infectious diseases", which clearly States that all have the right to refuse vaccination (article 5), and vaccination of minors are carried out only with the consent of parents (статья11). Collecting the necessary documents to the hospital, make a written statement about refusal from vaccination, if you think your child, they are useless. The application must be addressed to the head physician of medical institution where you will give birth. It should be in two copies. Attach the original to your card when you first arrive to the hospital will have medical staff. A copy of Express yourself. Will not be superfluous, if the statement will sign the child's father. Often the medical staff of the hospital did not even ask the consent of the mother's vaccination of the baby. This is a direct violation of the law, you need to discuss this with your doctor. Give him clearly to understand that you refuse any treatments. The doctor must document your decision and make sure that the child did not work hard. Sometimes giving birth in the hospital can offer to sign the exemption sheet, if she still doesn't want to vaccinate the baby. In this case, you need to carefully read the document and to clarify what vaccinations you refuse and agree. If the text is submitted with the application is listed only certain vaccines, and not the whole complex, require add to the list. Despite the fact that toddler demand mom is still not to be vaccinated against hepatitis b, doctors can threaten the woman not to write them with a toddler without the BCG vaccine. You need to know that they have no right to do it. The mother has the right to refuse any procedure, and the law is on her side. In this case, the medical staff will not take responsibility for the health of the unvaccinated child. Women giving birth in paid maternity, it is best to make a contract clause stating that after the birth of her child will not be made any vaccinations. Do not sign any papers without reading them fully.